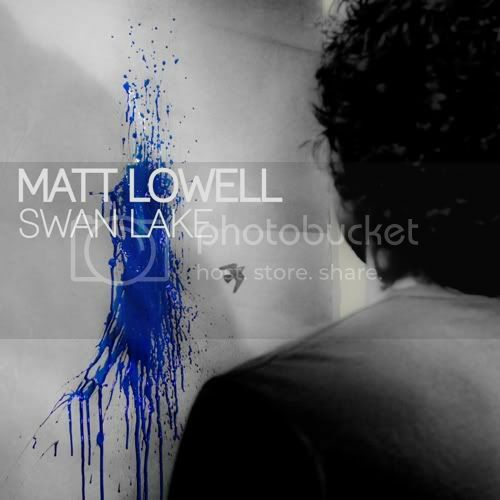 Matt Lowell - South Bend NEW! 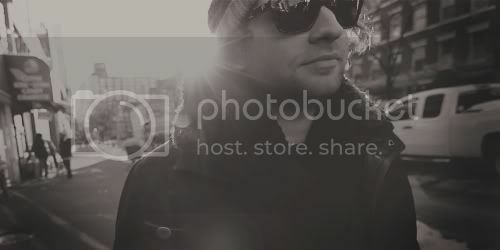 Native to the New York music scene, Matt Lowell has played well over 100 shows at popular venues such as BB Kings, Mercury Lounge, Gramercy Theatre, Highline Ballroom and Irving Plaza, and festivals such as SXSW, CMJ and Sundance Film Festival. He opened for well-known acts such as Eve6, Jeffrey Gaines, Martin Sexton, Marcy Playground, Val Emmich, Will Dailey, Tony Lucca, Serena Ryder, Howie Day and many others. Lowell's new album, Swan Lake, is co-written with Dead Oceans Recording artist John Vanderslice and produced by Joel Hamilton (Black Keys, Matisyahu, Sparklehorse) and John Davis (Georgie James).